For me, BookCon was super relaxed. I accomplished so much at BookExpo that BookCon was more of a day to meet up with people and explore the show floor. I didn't go on Saturday because I was so tired and achy but I went on Sunday. All three days that I was at the Javits center I was obsessing over one of the bomb dogs, which on the last day I was able to take a picture with! Her name is Coco and she is a seven year old chocolate lab. She soaked up all the attention that our group showered on her. BookExpo was a complete dream. I still can't believe we were lucky enough to attend this year. Unfortunately for me, I was only able to go on Friday but I was able to accomplish everything I wanted to at BookExpo. Being surrounded by professionals made everything run much more smoothly than BookCon. Sure we still had to wait on some long lines and deal with some pushing, but just the fact that we were able to line up for a signing or a drop 30 minutes before instead of two hours before made things go so much more smoothly. My one complaint would have to be the autographing area. Most signings were not ticketed but some were. Now the signings that were ticketed seemed to be less popular than the ones that were not. I waited online for an hour and a half for Becky Albertali and Adam Silvera and still almost didn't get in. I was planning on attending Tahereh Mafi's signing as well but heard there was already a long line almost two hours before her signing! So the point I'm trying to get across here is that the highly anticipated signings should have been ticketed. In the end, I met so many amazing authors and received so many amazing books that I can't wait to dive into. Once again, I'm just so grateful that we got the chance to attend BookExpo and I can't wait to see what next year brings. Like what Amber said, BookCon was much more relaxed for us this year. I went extremely late on Saturday with my mom (we got there at 4pm) and because we got there so late, there wasn't too much going on. Sunday was our day to relax and meet up with friends we didn't see at BookExpo. Although it was an easy day for us, the show floor was packed and the lines super long. We didn't want too much on Sunday so we lucked out by not having to wait on too many lines. The one negative thing at BookCon is that they don't really know how to handle the crowds. Someone will say line up here and another will tell us to line up there. I understand the amount of people is overwhelming but it's time they learn from past mistakes and try something different. Despite the long lines and big crowds, I did have a great time at BookCon meeting blogger friends and spending a relaxing two days exploring the show floor. This was the first year that all three of us were able to attend BookExpo, and it was honestly so incredible that I'm still struggling to find the right words for it. It was seriously such an incredible experience, and it totally wasn't anything I was expecting. It was so much calmer than BookCon, which was really nice. Everyone was nice and polite and kind and professional, and we ended up getting all of the books we set out to get. It definitely wasn't as crowded or chaotic at BookCon, that's for sure! 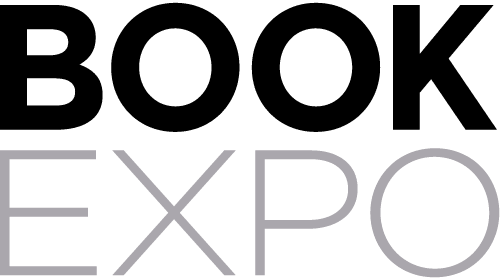 I can definitely say that our first time at BookExpo was a positive experience, and I'll be recommending this event to people for years to come. We even got smart this time around and checked suitcases, which made the book carrying much, much easier! 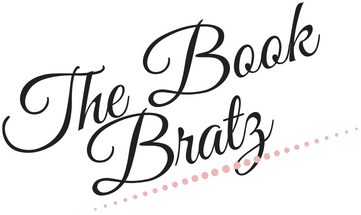 As for BookCon, I had a good time, but I definitely enjoyed more of the bookish things at BookCon. Like Amber said, I also took the day off on Saturday, and we went to the Sunday of BookCon. I kind of just wandered around and looked at the booths and vendors and participated in the fun games and stuff instead of waiting in line for books. Partly because the crowds were so crazy that it wasn't worth it, and partly because I had already received all of the books I'd been looking for at BookExpo. So Sunday was a relaxing, chill day of meeting up with our blogger friends, which was definitely our favorite part of the whole event! 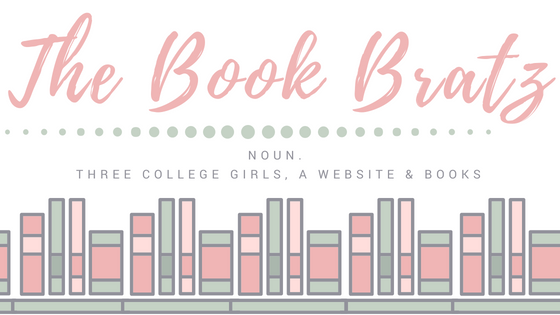 So, that's our recap post for BEA & BookCon 2018! 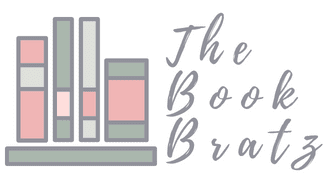 It was such an incredible experience to be able to go to BEA for the first time -- and we also got to see so many awesome panels, authors, and spectacular blogger friends! Did you attend BEA or BookCon this year? What were your favorite things about it? Comment down below and let us know! So glad it was so relaxing for you guys. Sadly, I was not able to attend this year, but I'd love to next year. Sounds like you guys had a great time. You should definitely attend next year!! It's seriously such an incredible experience! I'm so glad you guys had fun!! I'm hoping to attend next year. It sounds like such a fun and awesome experience.